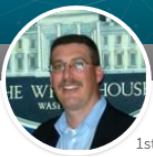 Matthew Parker is the Owner and CEO of Independent Security Advisors, a certified disabled veteran owned company based in Maryland that provides consulting, training and other services on matters of national security & terrorism, extremism, domestic violence, and executive or diplomatic protection. 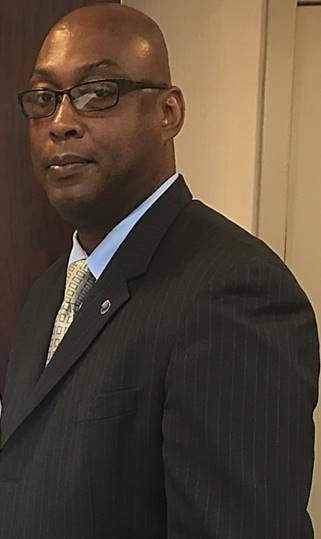 Mr. Carl Persons is the senior adjunct instructor for the ISA Dignitary and Executive Protection Training program, and a certified law enforcement instructor specializing in dignitary protection accredited by the State of Maryland. Mr. Lucas is the owner of Strategic Performance International, LLC, and a graduate of Old Dominion University. 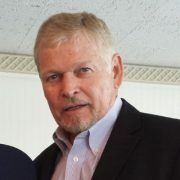 A mentor to the ISA CEO, Mr. Lucas is also a special adviser to the ISA training team and a senior adjunct instructor. 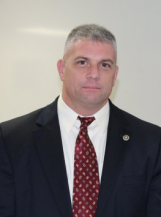 Mr. Lucas is a military veteran and has over 30 years of experience in executive protection, law enforcement management, corporate global security operations, and private investigations. Ms. Zinxhiria is one of the most accomplished women in the executive protection industry. Ms. Zinxhiria is the founder & CEO of Athena Worldwide LLC, the Athena Academy & Nannyguards® as well as a special adviser and adjunct instructor with the ISA training division. 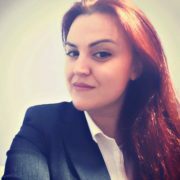 A highly motivated professional with over 14 years of experience in corporate security, she has taught for nationally known EP training schools in the US and in Europe. Mr. Raffaele M. Di Giorgio is a special adviser to the EP medical training program for ISA and a master medical instructor. 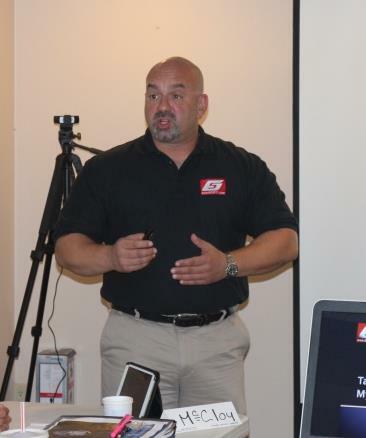 A successful author, medic, and protection specialist, Mr. Di Giorgio has provided security and medical services in the United States and overseas in such places as Iraq, Afghanistan, and Africa. Dennis serves as the ISA Director of Operations in the DC region. 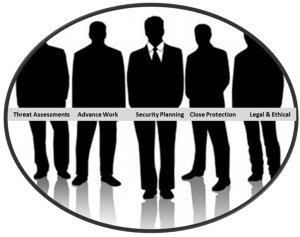 A Dignitary Protection Specialist fully accredited by the Virginia Department of Criminal Justice, he holds the Personal Protection Specialist (PPS) credential and is a private investigator in Maryland. Dennis is an active EP agent who has served as a detail member, driver, and team leader for celebrities and diplomats and is presently an instructor candidate with the ISA Training Division. Ms. Cynthia Moy is a special adviser to ISA for first responder medical response training and is an AED, CPR & First aid instructor. A federal police officer with the Board of Governors of the Federal Reserve System. 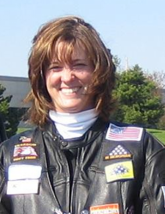 She has worked as a first responder, and in executive protection since 1990. 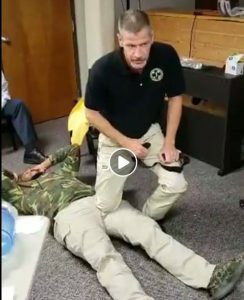 Mr. Lewis joined the ISA instructor team after graduating the ISA Dignitary and Executive Protection Specialist Program and has demonstrated his professionalism and instructor abilities while conducting the CPR/AED/First aid and Stop Bleed training course for ISA students. All ISA instructors are vetted and their training, operational experience, and credentials are regulated and subject to audit. ISA requires all of our staff to have real-world operational proven experience in the material they teach. Instructors must attend continuing education courses and instructor development training to stay with our program.